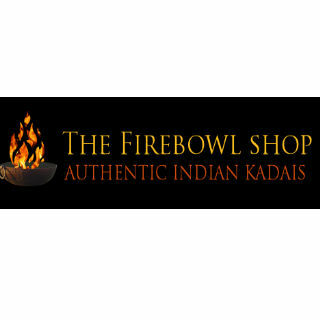 Authentic Kadai Firebowls, Firepit barbecues and cooking accessories, handmade in India from recycled materials using traditional tools.  Find The Firebowl Shop on stand 384, grid reference C4. *Pallet delivery to a UK mainland address is a minimum of £45 dependent on location.